For someone who doesn’t live here, hail damage may not be the first thing that you think of when you think of Texas, but it is most definitely a problem; one that we actually deal with quite a lot. Hailstones can cause a lot of damage to your roof and you have to get that seen to as quickly as possible or you are going to have even more issues to deal with – it all costs money, and it is all easily preventable, and can be handled quickly. 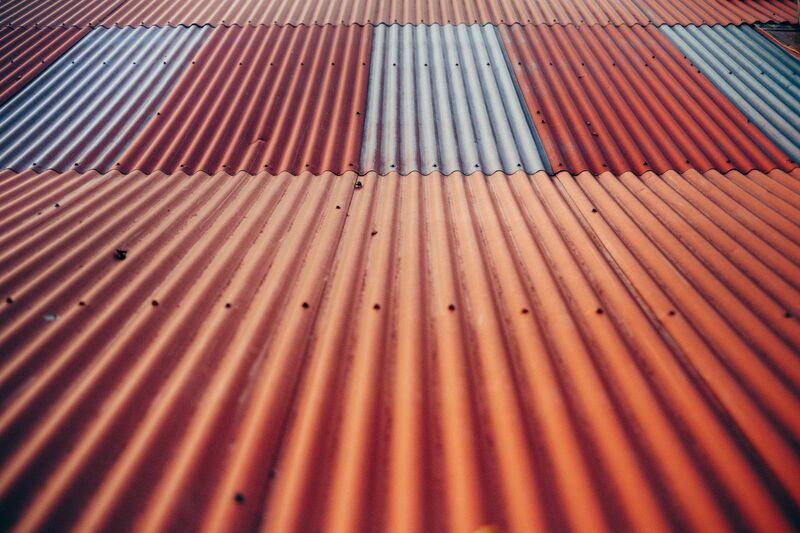 Armor Shield Roofing has been doing this for a long time, and we understand what is needed and wanted by our customers, and that is exactly what we provide. You don’t want to have to wait around for repairs, and when something gets fixed you want it to be done right the first time – this is what we do for you. Hail damaged roofs revived! call today! We provide a much needed service at an affordable price that you can trust. We are an expedient and effective solution to whatever roofing problem you may be experiencing – we can handle hail damage effectively, but that obviously isn’t the only thing we do, so if you are interested in any of our services you should contact us today and we will be happy to answer any questions that you may have. If you are in Dallas, Texas we know that we can help you. 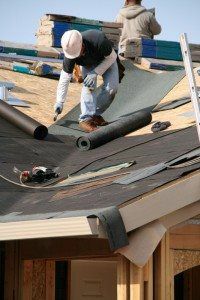 We are dedicated to providing the best roofing services possible, and this is what we have been doing for many years now.